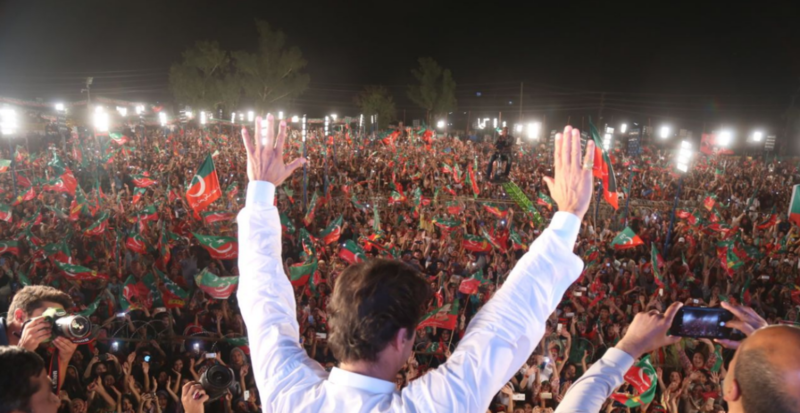 Khan formed his political party, Pakistan Tehreek-e-Insaf (PTI), in 1996 and persevered for years to muster support for his vision for “new Pakistan”. His electoral success is also partly explained by his popularity as the cricket captain who won the World Cup for Pakistan in 1992. Falling short of a clear majority, Khan’s PTI party has opted for coalition politics. It has joined forces with independently elected representatives and a wide variety of political parties, including the Grand Democratic Alliance, the Muttahida Quami Movement and the Balochistan Awami Party. The coalition is also poised to form three of the four provincial governments: Khyber Pakhtunkhwa, Balochistan and Punjab. Of these, Punjab is the jewel in the crown, with half of the country’s 208 million people, and where the PML-N has lost its traditional power base to the PTI. But ensuring the sustainability of coalition government at provincial level remains a challenge, especially as local tensions intersect with the eternal strain between central and regional governments. 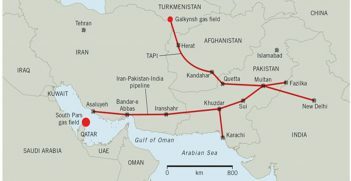 In the foreign policy arena, Pakistan faces mounting United States (US) pressure and has been placed on the ‘grey list’ of the Financial Action Task Force, an inter-governmental body aimed at combating money laundering and terrorist financing. This is not to suggest that nothing can or will change in Pakistan. But change may be so slow that young people, who make up 64% of the population, could grow increasingly disillusioned. 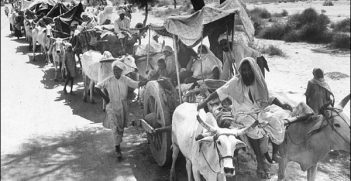 Pakistan’s political history may repeat itself. Former Prime Minister Zulfiqar Ali Bhutto, who was also the father of another Pakistani leader, Benazir Bhutto, similarly heightened expectations among the poor in the 1960s with a suite of promises. His inability to deliver on them pushed the country towards 11 years of military rule. The growing power of Pakistan’s religious groups is an even bigger challenge. Traditional Islamist parties have not fared well in the elections. But one such party, Tehreek-e-Labbaik Pakistan (TLP), secured 2.2 million votes, in contrast to the 6.8 million votes for the left-leaning PPP, led by Benazir Bhutto’s son Bilawal. 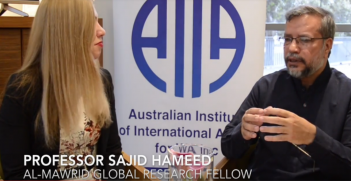 Samina Yasmeen AM FAIIA is the Vice President of AIIA WA and Professor of the Politics and International Relations at the University of Western Australia. She is a Fellow of the AIIA. This article was originally published on The Conversation on 6 August 2018. It is republished with permission.